This Christmas was meant to be special for me, as it was my first one here in Llanelen. It turned out special, all right, but not in the way I had in mind. 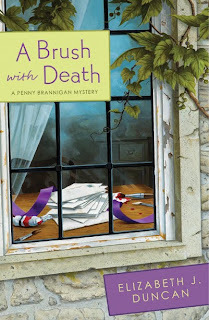 In the run up to Christmas I was practically accused of stealing a diamond brooch and suspected of murdering someone. And there's me thinking it was going to be nice and quiet here in this little Welsh town, after the hustle and bustle of Liverpool, where I lived most of my life. I live with my friend Evelyn Lloyd as a sort of companion/housekeeper and I'm happy here, sharing her lovely home. But do you know, this Christmas turned out to be one of the best I ever had, with lots of fun, excitement and intrigue, not to mention parties and mince pies. I even got to make a few turkey sandwiches for the local police on Christmas Day. But far too much went on to tell you about here. 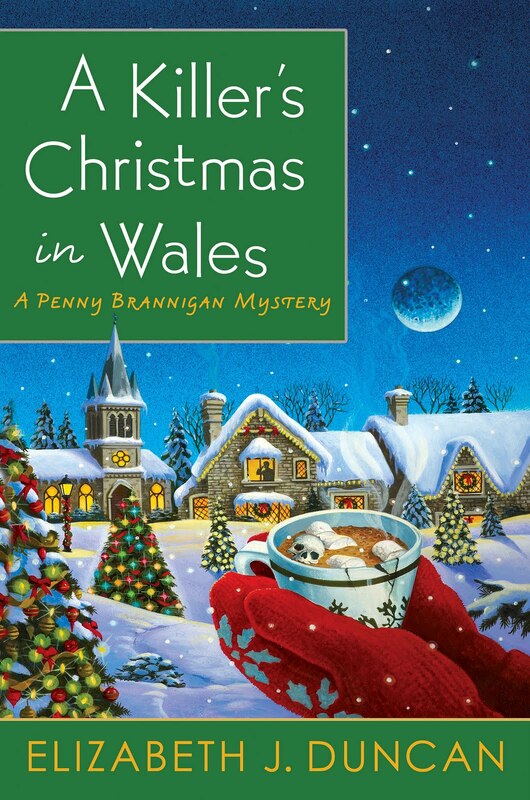 If you really want to know what happened, read A Killer's Christmas in Wales. Things are quieter now. We're in that peaceful lull between Christmas and New Year's. So there's time for reflection, making plans and taking quiet walks when the weather holds. The evenings draw in early so we close the curtains, Evelyn and I, put on the fire, have dinner and watch a bit of telly. If there's nothing on, we read. Evelyn has her magazines and I have my library books. We're eating up the rest of the Christmas cake and the turkey is just about gone. I'll make a pot of soup in the next day or two, I expect. I can't bear to see anything go to waste. We don't have any plans for New Year's Eve. There was supposed to be a big dance party at the community centre but the fellow who was going to organize it went and got himself killed. Dead men don't dance! Another year over, as John Lennon said. I used to work at the art college in Liverpool, and yes, I knew him. You can read all about that in A Brush with Death. The characters in the Penny Brannigan series are returning to Llanelen now, to get ready for their fourth book, A Small Hill to Die On, scheduled for publication in October, 2012. Thank you for spending time with us and we wish you all the best for 2012. What a rotten break about the New Year's party. I trust you're hunting for the poor man's killer? I hope this isn't indicative of the kind of year it will be for you! Enjoy the quiet while you can.